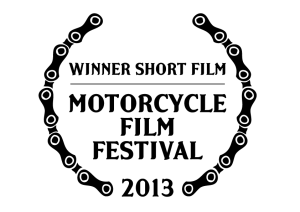 We completely missed the ball on the Motorcycle Film Festival, and not for lack of press either. Brooklyn is an 8 hour ride from Toronto, I might just have made a weekend trip out of it! Alas it was not to be. 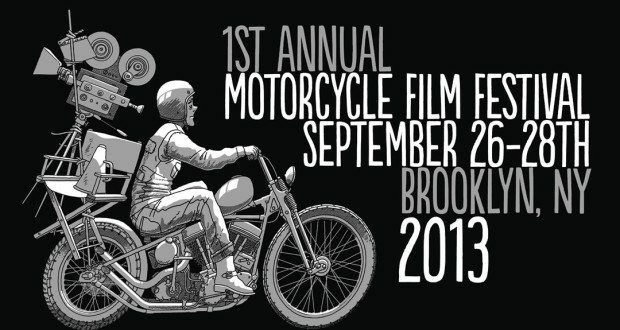 At any rate, the Motorcycle Film Festival (or MMF, which also stands for Must’ve been F***in’ Fun – for those who made it) couldn’t have come at a better time. Motorcycle videos are at a height we haven’t seen since the 1970s, and these days the stars are the riders themselves. Regular folks like you and me, but I’ll get to that later. For now here are the winners from the first annual / first ever Motorcycle Film Festival, along with some video trailers. Produced by: James Walker, p.g.a., Bryan H. Carroll, p.g.a. I have to admit. I read the title of this video and thought, well, that sounds a little lame. Then I watched the trailer of the video, and it made my eye water. Just the damn trailer. For the record, I wouldn’t have named it anything else. This is one I’d really like to see in full. One man sets out with not much but his laptop and a motorcycle on a journey. His quest is to ride all over and review all of the bars and taverns in the west. All of them. What’s the worst that could happen? 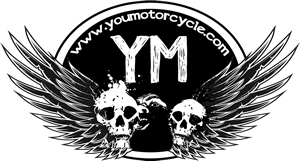 “What’s the worst that could happen?” is a recurring theme in motorcycling. 50 riders started a two week journey to ride across the United States. The one caveat, the ride must be done on antique motorcycles built before 1930! If the wise man knows himself to be a fool, I’m wise enough to know I am far too foolish to take on a ride so ambitious. Which isn’t to say I don’t dream I had both a bike to do it on, and the technical savvy to keep an old bike running for hundreds of miles every day for weeks. These riders deserve an applause. 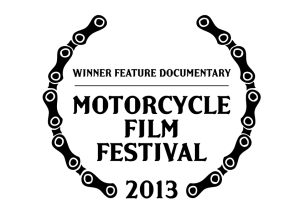 We have nothing to do with the Motorcycle Film Festival, though we wish we had been there. 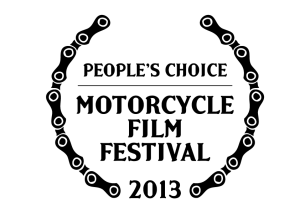 This last prize is a personal interest award from me and not from the festival. There was one movie that I didn’t see in the winners list but that I felt deserved some kind of recognition… It was the story of a female tech. teacher who leaves her controlling fiance, cashes in on her wedding dress, and buys a motorcycle. Not just any bike either. She picks up a beautiful 1991 Moto Guzzi 1000S. She learns to ride, and before long departs on her first “long” trip. Motorcycle philandering ensues.